I’ll use this space to present some of my projects. Here are a few—stay tuned for more! 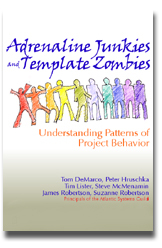 A classic text on software project management.